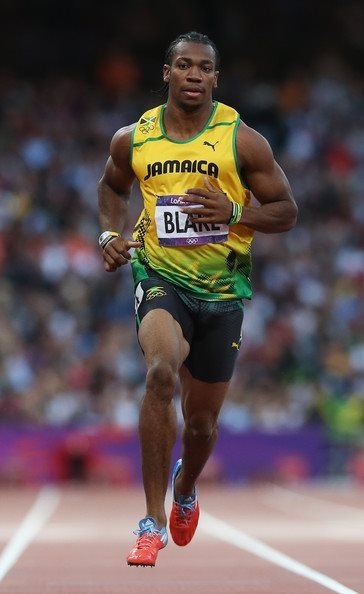 Olympic silver Medallist, Yohan “The Beast” Blake will not appear at Sunday’s Birmingham Grand Prix after his manager accused UK Athletics of tabling an ‘insulting’ offer for him to appear. For that fee I don’t blame Blake and his team. He is the second most fastest man in the world and can compete in other races in which he can earn more.